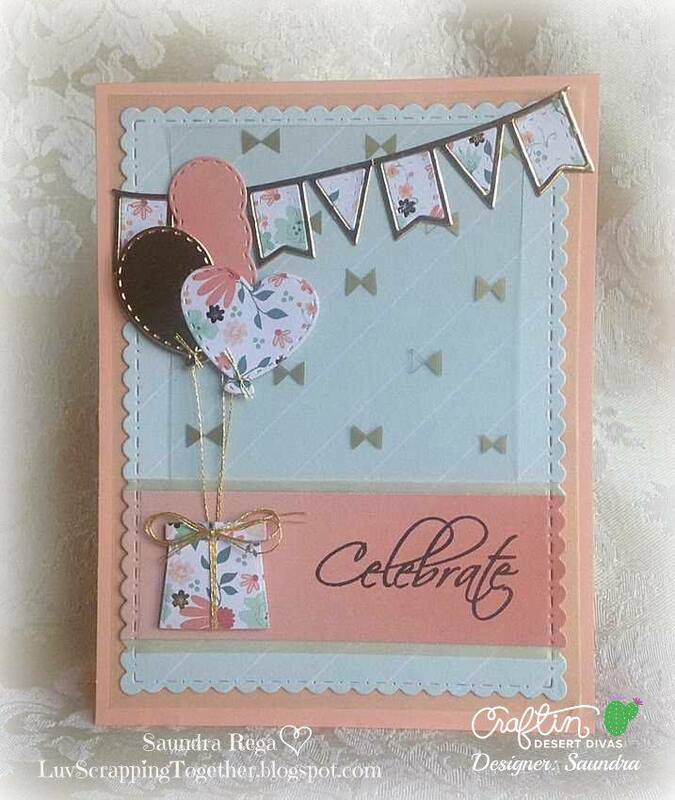 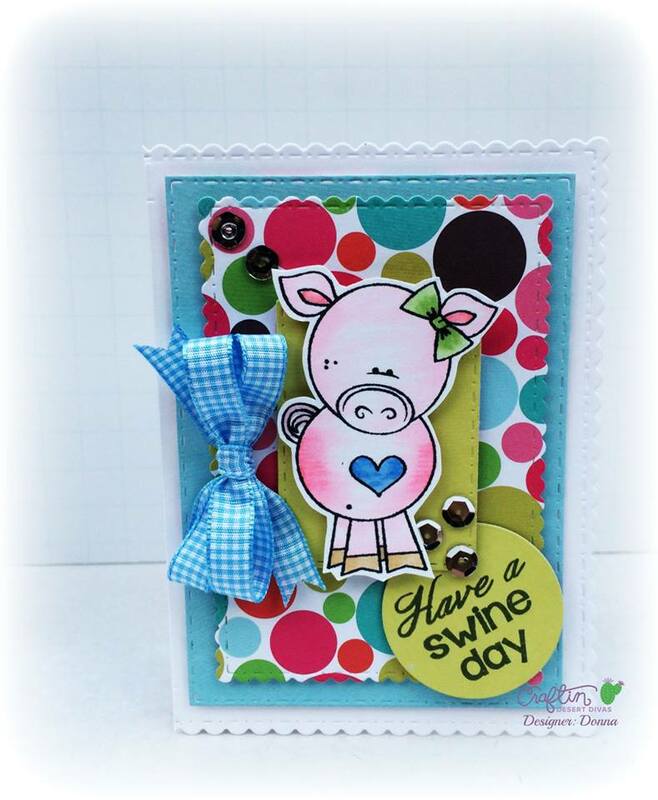 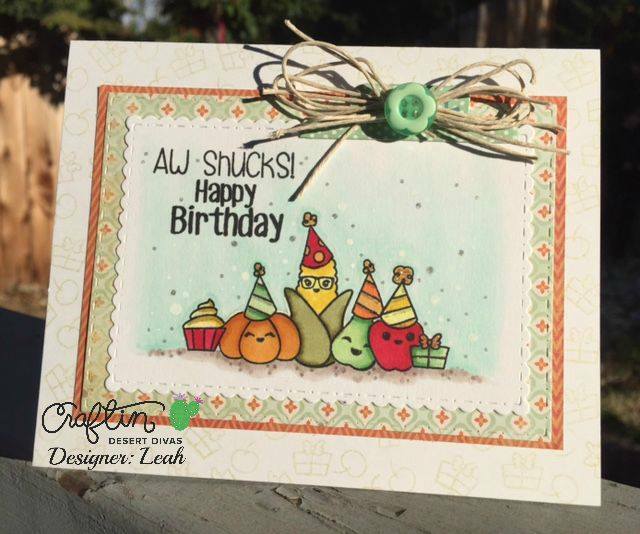 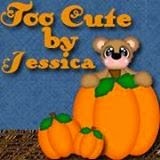 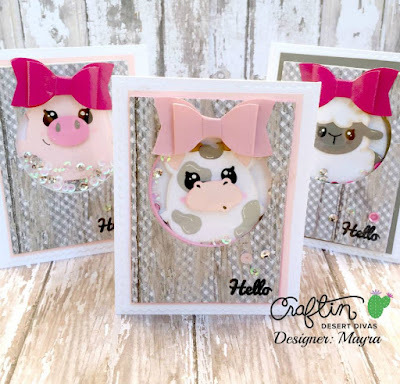 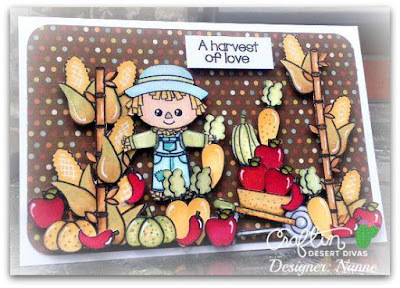 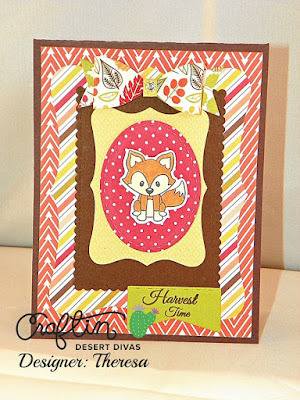 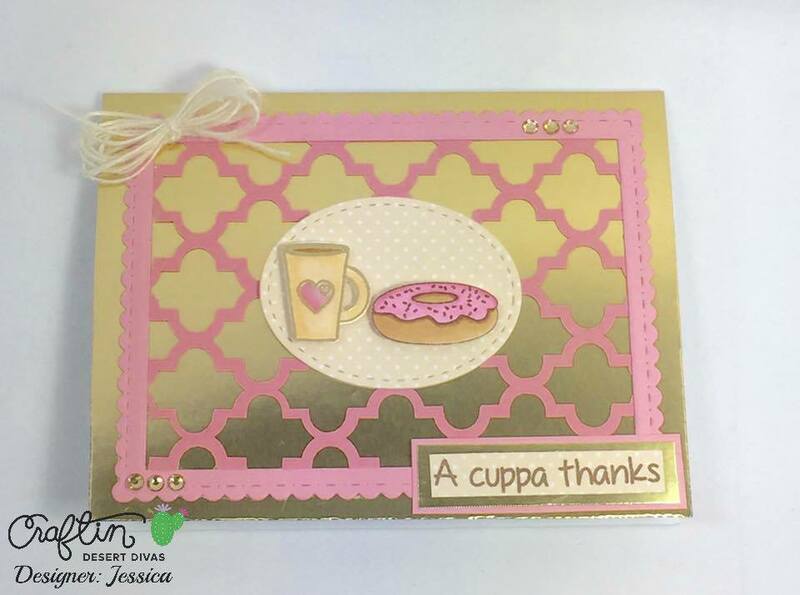 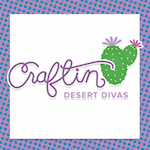 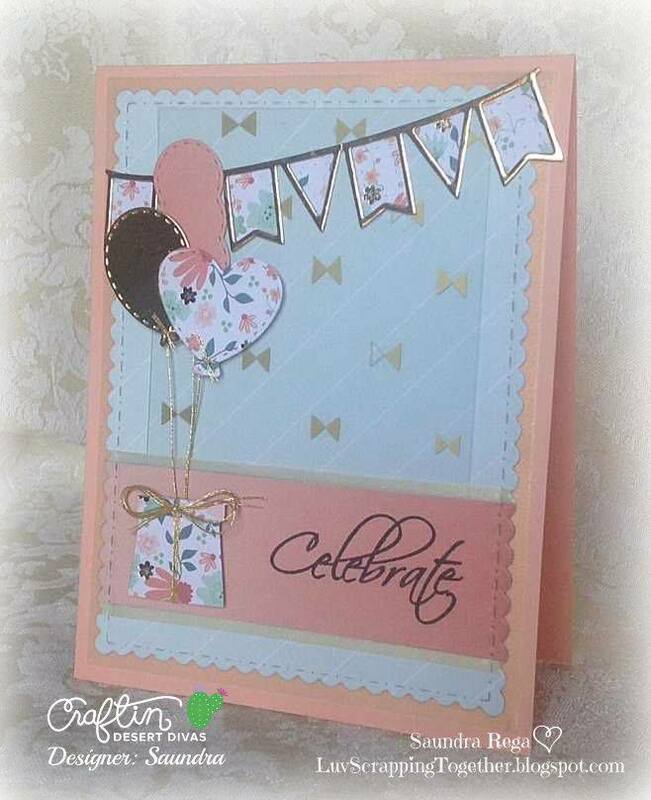 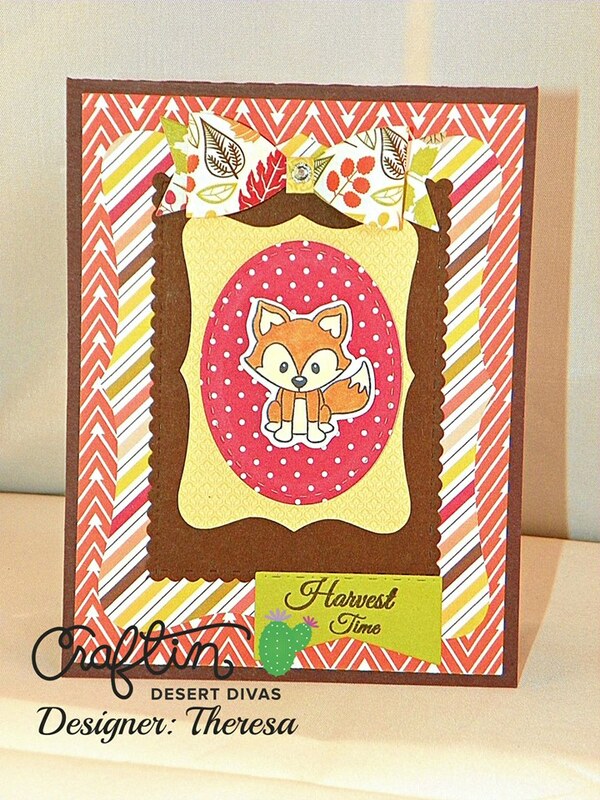 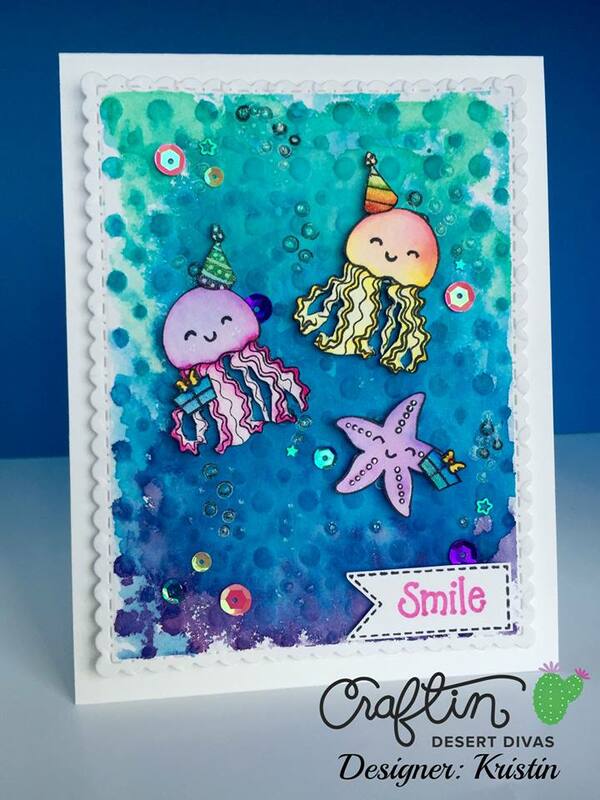 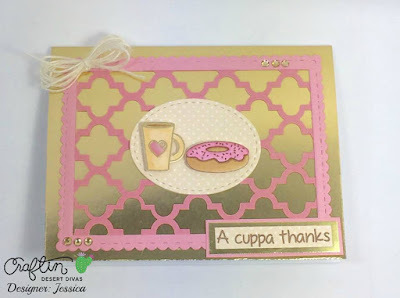 Welcome back to week 2 of the Craftin Desert Divas linky party!!! 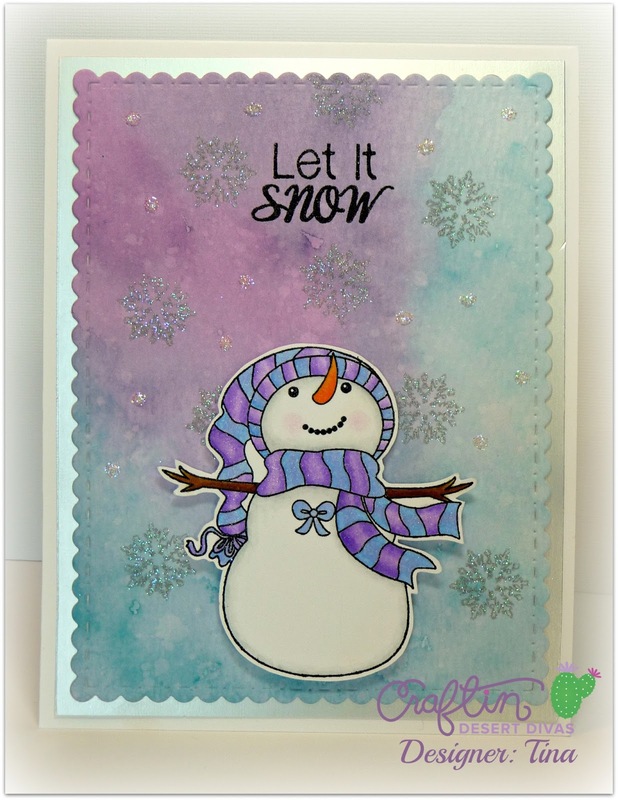 Any project with your favorite color combos. It has to be at least 2 colors and as many as you like. Have fun with it and we can't wait to see what you create. 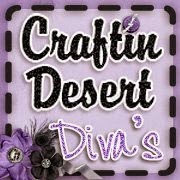 Oh my gosh, fantastic projects by the DT!! 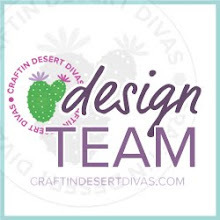 I love seeing the design team's creations and getting new ideas! Great job DT!